The Central Coast Crusaders scored one of the greatest wins in the history of the franchise in the Waratah League at the weekend, smashing numerous records in the process. Seven players finished with double figures against Norths Bears, including Tom Akamarmoi who top scored with 23. He also nailed five three pointers. 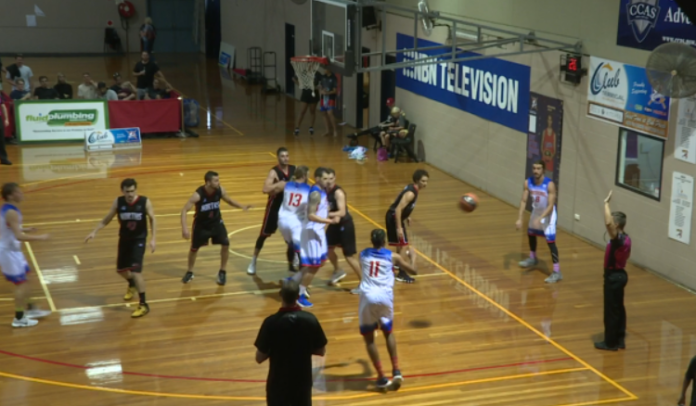 Chris Ohlback’s men were down by 12 late in the match, but rallied for its seventh successive win 113 to 107.